Independently run friendly backpacker hostel in central Queenstown. Lots of freebies including; FREE off street parking, unlimited WIFI, FREE soup and a FREE hot tub! 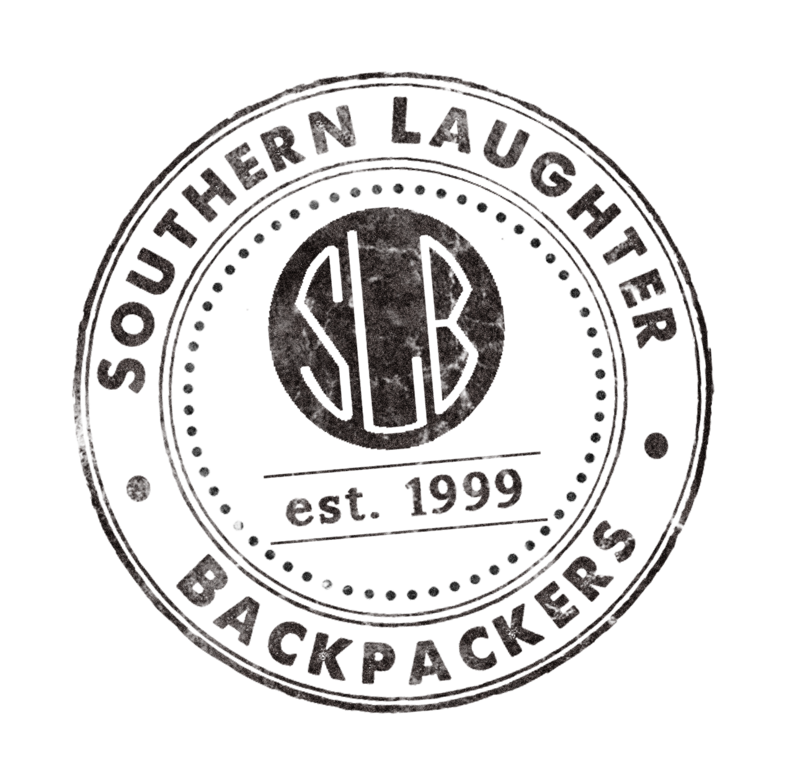 Whether you are passing through between hikes or staying for a ski, Southern Laughter Backpackers is the ideal base for your time in Queenstown. This heated private room sleeps up to 2 people in one double bed. Includes linens and towels. Access to shared bathroom. This heated dormitory room offers access to a shared bathroom. Please note that the price is based on 1 guest (1 sleeping space). This heated dormitory room features shared bathroom facilities. Please note that the price is based on 1 guest (1 sleeping space).